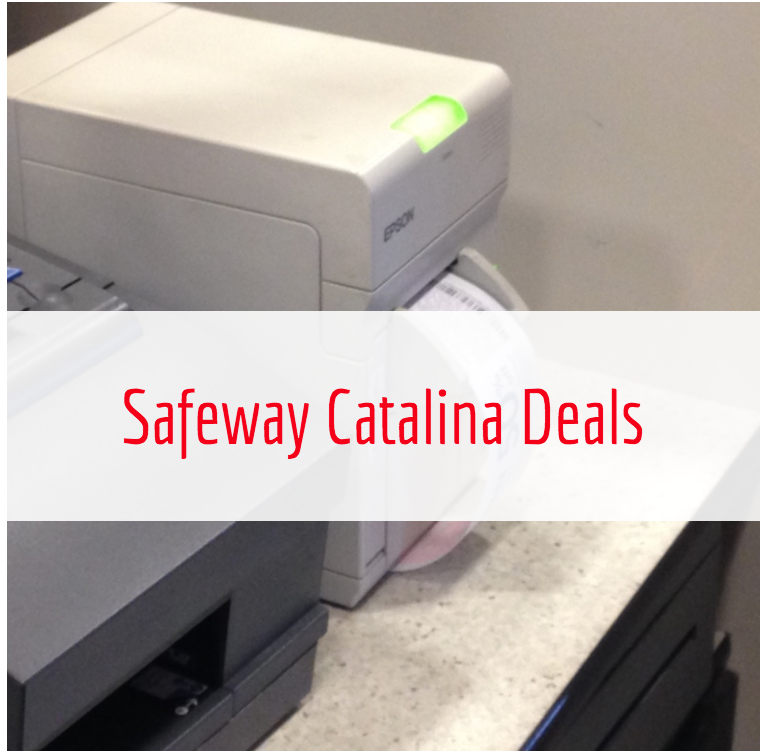 Be sure to maximize the Catalina offers by pairing with sales and manufacturer coupons. Use the coupon database to search for any manufacturer coupons you want to use. NOTE: If your Catalinas do not print, you can visit the Catalina Marketing site and submit a form where they will research it for you based on your receipt and potentially mail you a coupon. SuperSafeway is a blog devoted to helping you find the best deals at Safeway in the Denver division. Every week we find and share the best advertised and unadvertised deals at Safeway with and without coupons. We also share recipes and weekly meal planning ideas based on sales to maximize your savings. For more low prices, check out Super Safeway’s weekly ad coupon matchup page. Stay updated on the best deals by following Super Safeway on Facebook, on Twitter, on Instagram, or Pinterest and subscribe to our newsletter.